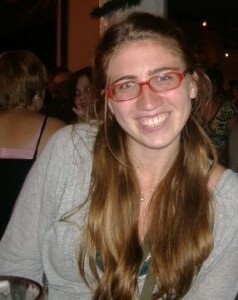 Morgan Eklund’s poetry has appeared in the North American Review, The Louisville Review, ABZ, Whiskey Island and Anima. Previous awards and nominations include: Sarabande Books’ Flo Gault Poetry Prize, the Emerging Artist Award from the Kentucky Arts Council, finalist for the James Hearst Poetry Prize and a 2017 Pushcart Prize nomination. She is an alumna of the Kentucky Center Governor’s School for the Arts. Currently Morgan is the Manager of Events and Volunteers for the Fund for the Arts in Louisville, KY and is pursuing an MFA in Writing at Spalding University. 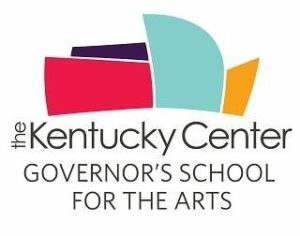 Morgan would like to thank the following organization for providing grant funding and scholarship support: The Kentucky Arts Council, The Kentucky Center Governor ‘s School for the Art, Spalding University and Kentucky Foundation for Women.